The programme was first aired in May 2014 and repeated again this morning … sadly, so much of the content is still relevant … and not only in Cambodia. 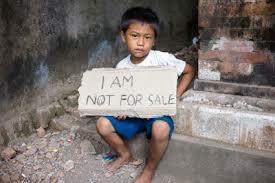 The cruel scams of ‘orphanage volunteering’ are exposed – cruel to children & scamming naive & well-meaning volunteers ! ‘orphanage volunteering’ – please don’t do it ! – please do your research and don’t allow yourselves to be scammed by fake orphanages !